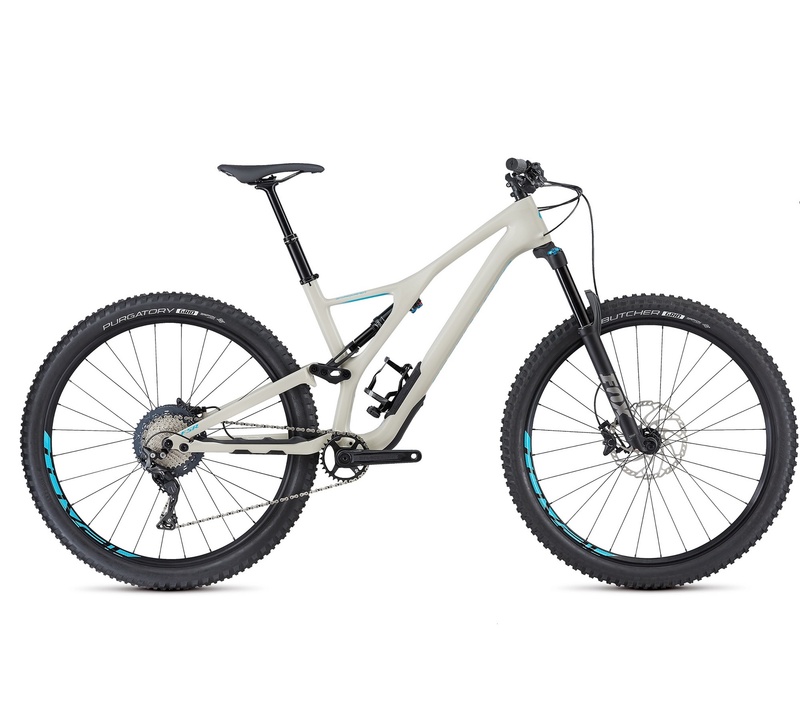 The new Stumpjumper is the ultimate trail bike. It rides like it's on rails. 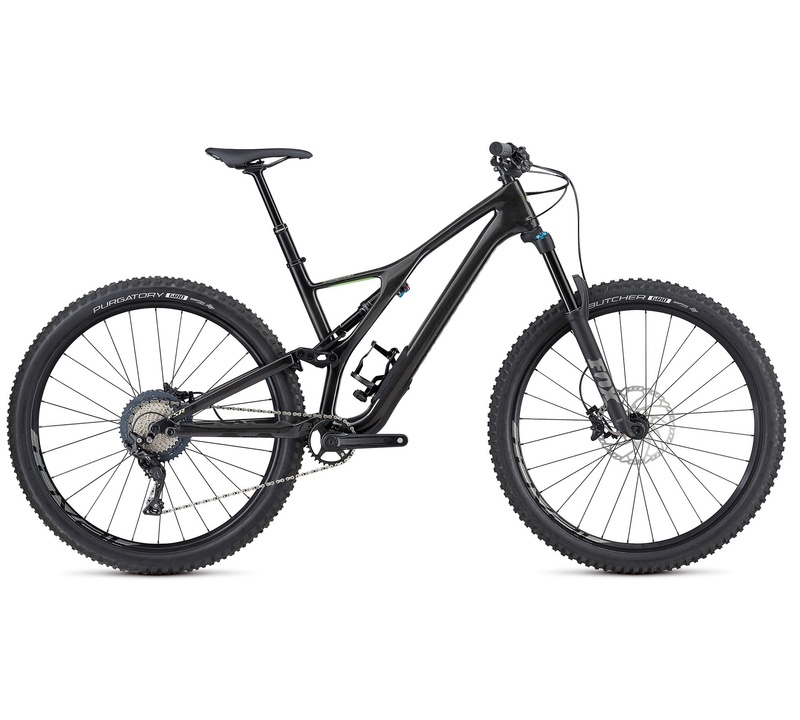 It's the most versatile trail bike Specialized have ever made. They've said goodbye to proprietary standards, focused on rider needs, and made, what they feel, is the new benchmark in trail bikes.